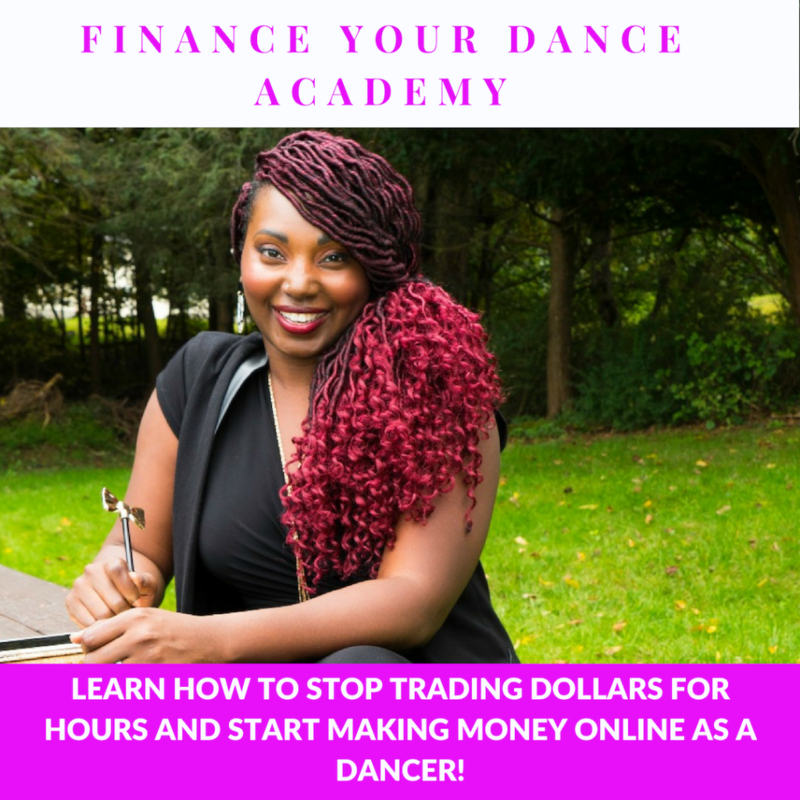 Learn how to stop trading dollars for hours and start making money online as a dancer! Introducing my new Elite, Membership Program, “FINANCE YOUR DANCE ACADEMY”! “Finance Your Dance Academy” is an online training portal, providing dancers with the best social media, online branding, and business training for the dance industry, in the world! Are a professional dancer, dance teacher, choreographer, or dance business owner who wants to start making more money through your online presence. Want to stop trading dollars for hours, and start creating multiple streams of passive income. Want to start getting more students into your dance classes, more paying customers and clients, and more paid opportunities, through your social media pages. Want to create a better, stronger, more sustainable and solid financial future for yourself as a dance artist. Want to ensure that the rest of your life, is the BEST of your life, and you don’t want to end up poor and struggling, as you get older. Want to have the flexibility and freedom to choose when you work, where you work, and how often you work, without sacrificing your income, or your sanity. Want to get paid every day, even when you’re sick, spending quality time with your family, or not physically working at all. Want to have consistent, exclusive access to me, to “pick my brain”, and get advice and strategies from me, that you will not get for free from me on social media. Exclusive, monthly, 1-hr trainings with me. Exclusive, monthly Q&A Sessions with me. Unlimited, lifetime access to all of my live webinars, and their replays. Worksheets, checklists, and downloads to help you get organized and implement the social media marketing and branding strategies that you will learn. Periodic, guest expert trainers to teach you about everything from managing your money, budgeting, investing, business development and strategies, getting more clients and customers into your dance classes or dance business, becoming a social media influencer, working with social media influencers, getting press and media coverage, managing your taxes, and much more! A supportive community of like-minded artists and entrepreneurs to uplift, encourage, and empower you to reach your goals. Cross-promotion and collaboration opportunities on social media. Monthly challenges, with specific action steps to help keep you focused, and accountable for reaching your goals. Social media marketing and online branding tips and strategies specifically created for dancers, dance teachers, choreographers, and dance business owners. Mindset motivation and inspiration, and mental toughness techniques to help you overcome challenges, frustration, disappointment, “imposter syndrome”, and the “comparison syndrome”. Lots of unexpected rewards and surprises to help you stay motivated and committed to your goals for your online brand and business! All of this in total is valued at over $5,000! But I’m offering my elite monthly membership program to you today for only $97 per/mo. (automatically billed monthly, and you may cancel at any time)! When you sign up today, you will automatically get a 30-Minute, Strategy Session with me this month, where we can discuss your specific goals, and create a strategy for developing your personal brand or business online. *You will also be added to my private, members only Facebook group, where I host my live, monthly trainings, and Q&A sessions. After you sign up, CLICK ON THE BLUE CONTACT BUTTON below to schedule your Strategy Session with me. Worksheets, checklists, and downloads to help you get organized and implement the social media marking and branding strategies that you will learn. Unlimited, $97, 30-Minute Strategy Sessions with me (this is only for my elite Finance Your Dance Academy members, I do not offer Strategy Sessions for $97 anywhere else). Periodic, guest expert trainers to teach you about everything from managing your money, budgeting, investing, business development and strategies, getting more clients and customers into your dance classes or dance business, becoming a social media influences, working with social media influencers, getting press and media coverage, managing your taxes, and much more! 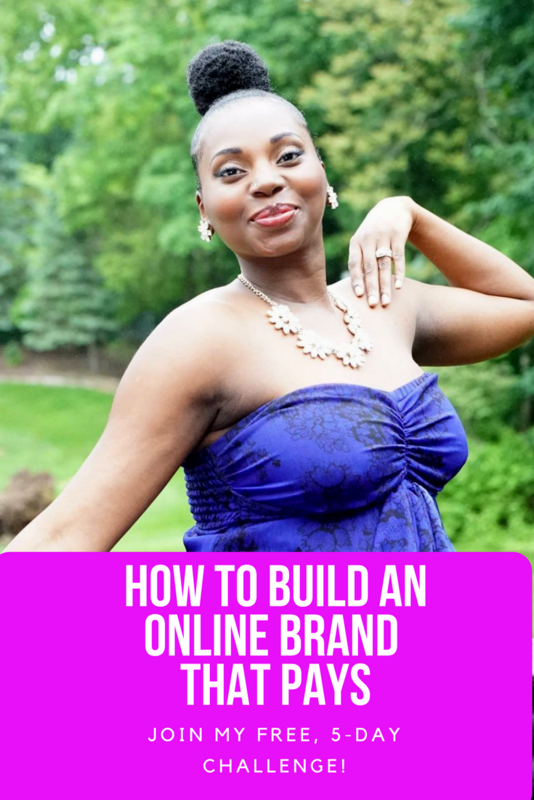 When you sign up today, you will automatically get a 1-Hour, Strategy Session with me this month, where we can discuss your specific goals, and create a strategy for developing your personal brand or business online. *You will also be added to my private, members only Facebook group.